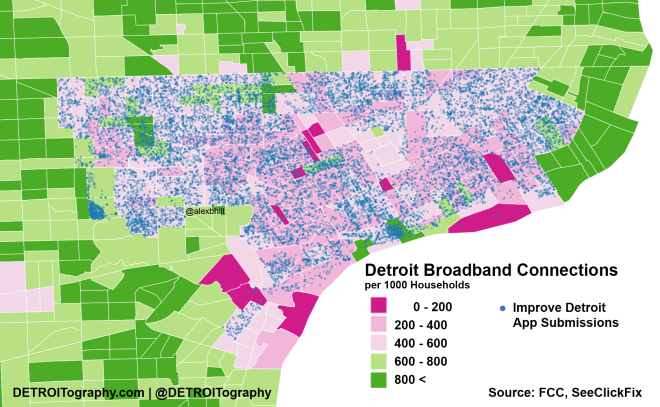 Map: What is Greater Downtown Detroit? 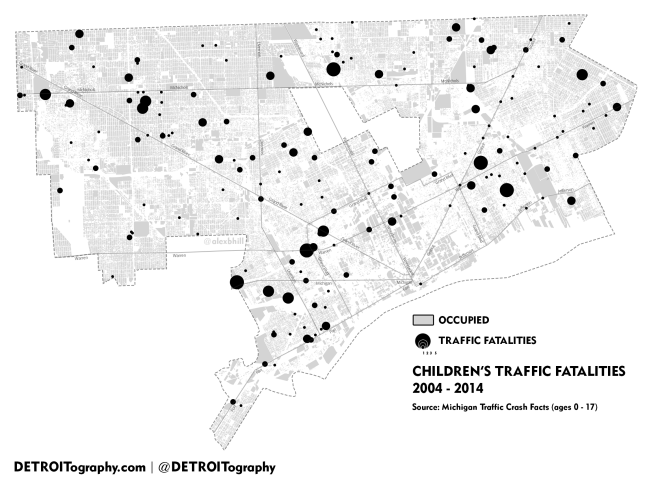 There have been a slew of recent articles noting the growth and expansion of Detroit’s “heart.” Whatever that means. Bedrock Real Estate and Rock Ventures have pushed the Quicken Loans Downtown plan with Capital Park quickly being renovated, assumedly with the Woodward Corridor being next (M1 streetcar). Dan Gilbert has said that its time to start going vertical Downtown before office space runs out and seems to have firm plans to build skyward on the old Hudson’s site. Detroit’s iconic beer brewer has a storied past of fire brewing beer in copper kettles, switching to near-beer during Prohibition as well as ice cream to finally losing all of its billions of dollars after the company tried to take on national brands without the necessary budget. Currently Stroh’s is distributed 126 zipcodes in 21 states. The Stroh’s brand is now under Pabst, which manages a number of small yet iconic beer brand names. My colleague Matt Elliott and I began wondering where can you get Strohs in Detroit right now? Is it on tap anywhere?